This is one of our wallpaper collection for Chinese New Year cards, designed in a funny cartoon and completed with two special color of red and gold in white background. 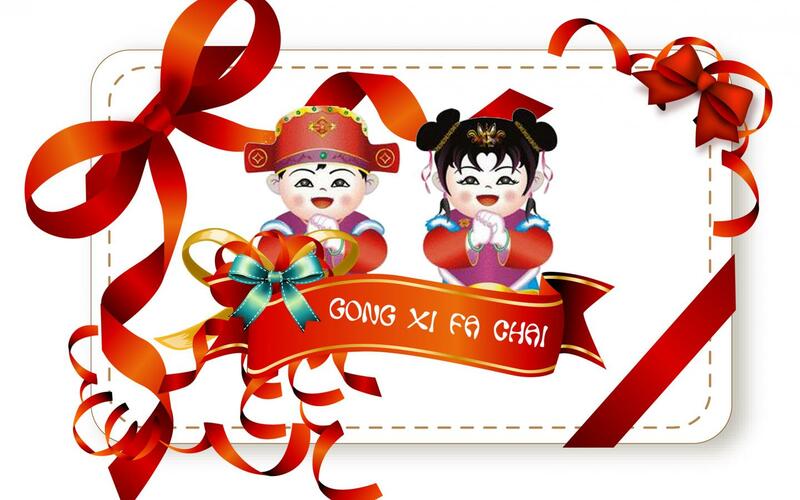 There is also the text of “Gong Xi Fa Chai,” a special sentence to say Happy Chinese New Year. This card design is a perfect design that will be a great card for your friends. 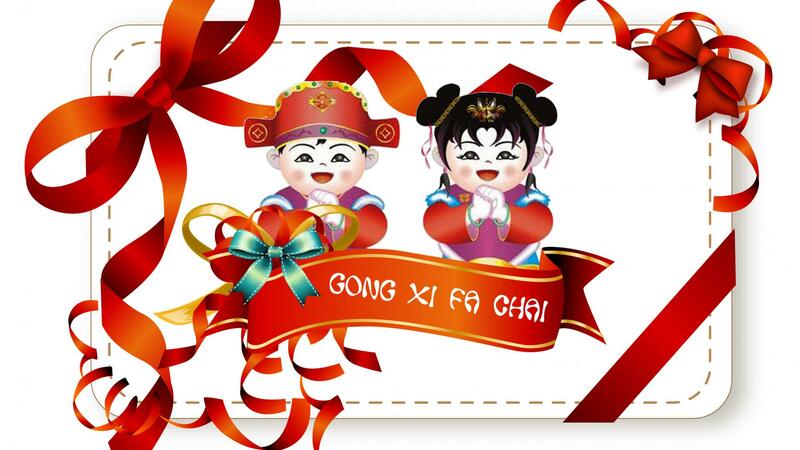 Chinese new year has become the biggest event for Chinese people since thousands years ago. 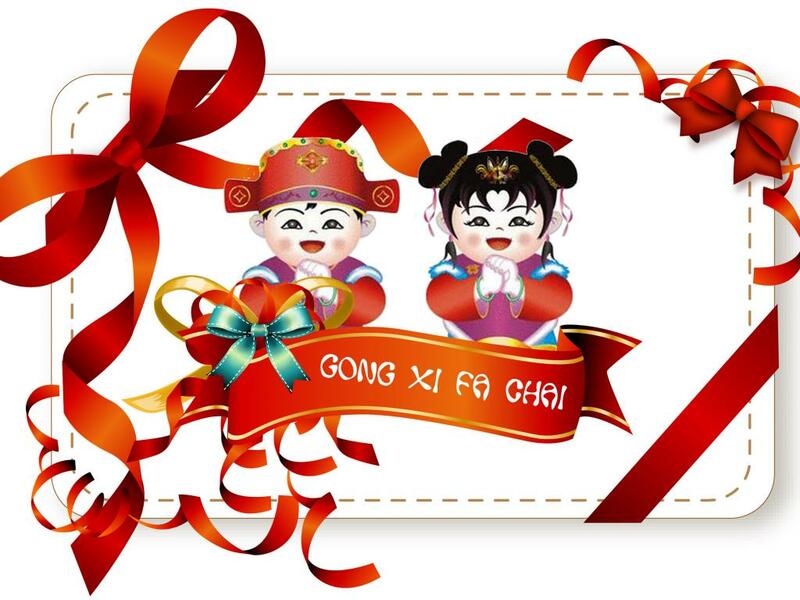 All Chinese people celebrates this event in their country or in all around the world. The next 2018 Chinese New Year will be the year of Dog and scheduled to celebrate on Friday, February 16, 2018. 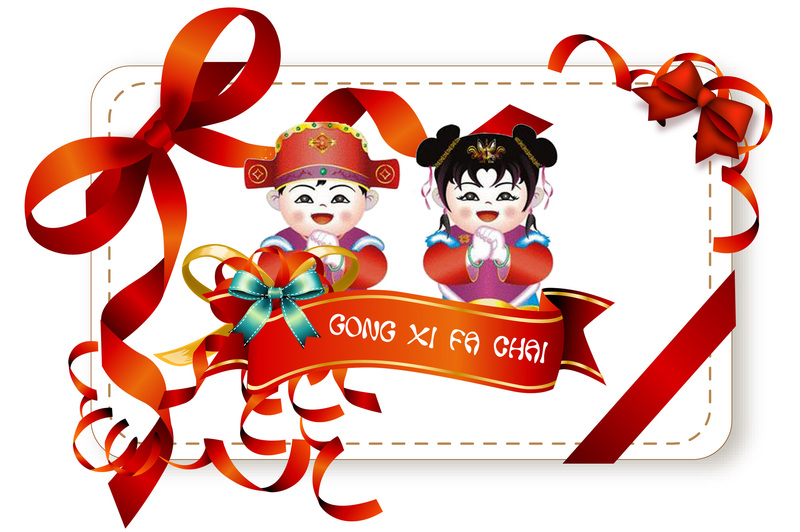 Feel free to download and share this Chinese New Year wallpaper with your friends in around the world.